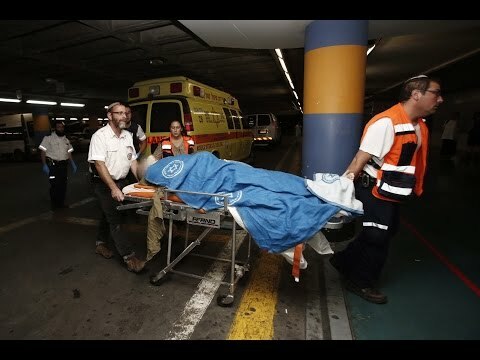 This life-saving story of terror in Israel is a one-in-a-million story. But, the concepts that lay beneath this story are so common-place that they can be applied daily countless times. Lately you’ve started posting clips from YouTube. Please find another format, because some of us have filters that don’t allow anything from YouTube. Thank you.